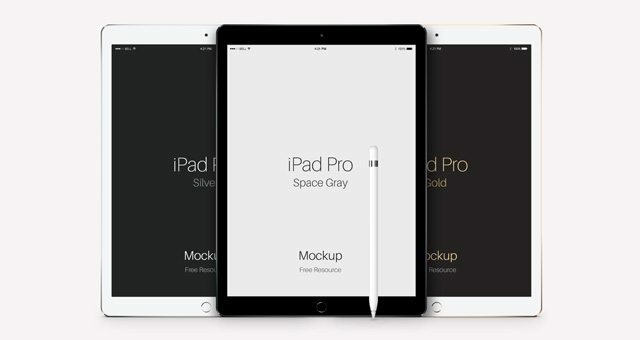 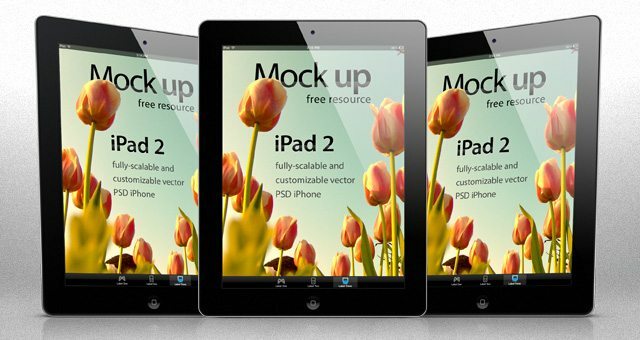 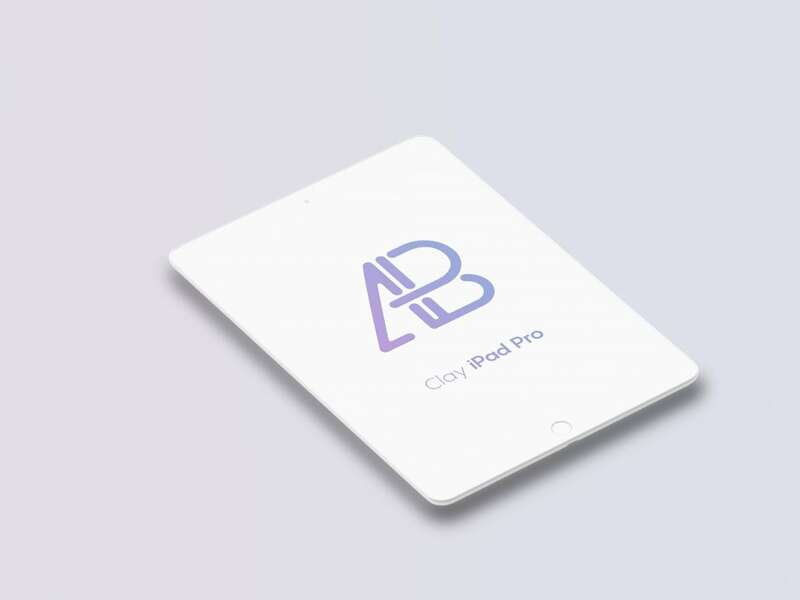 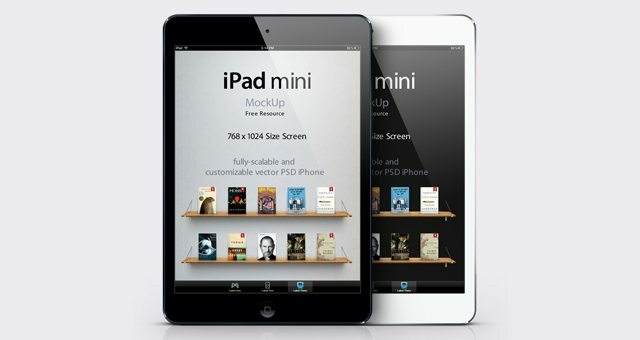 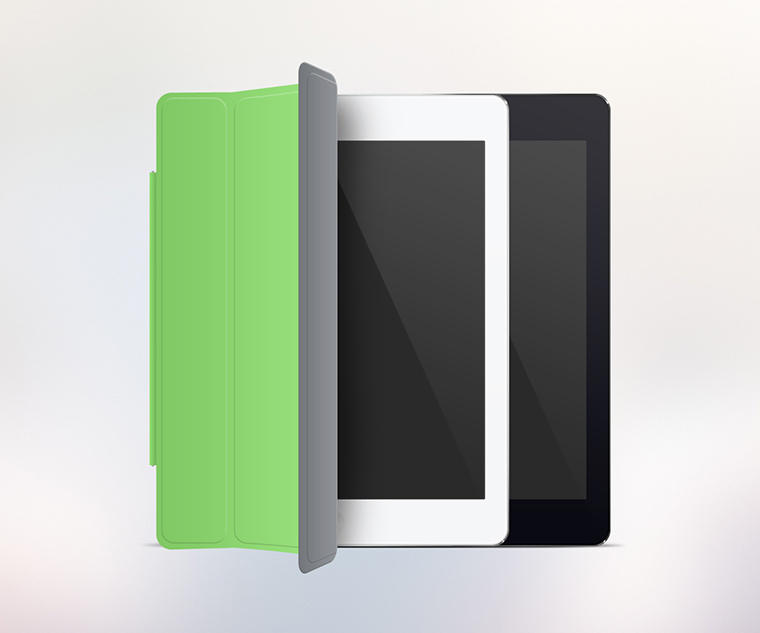 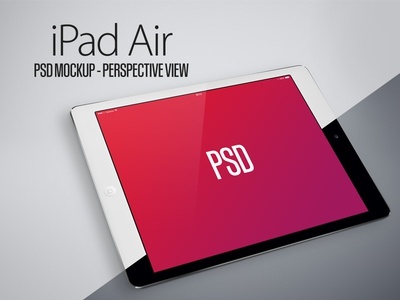 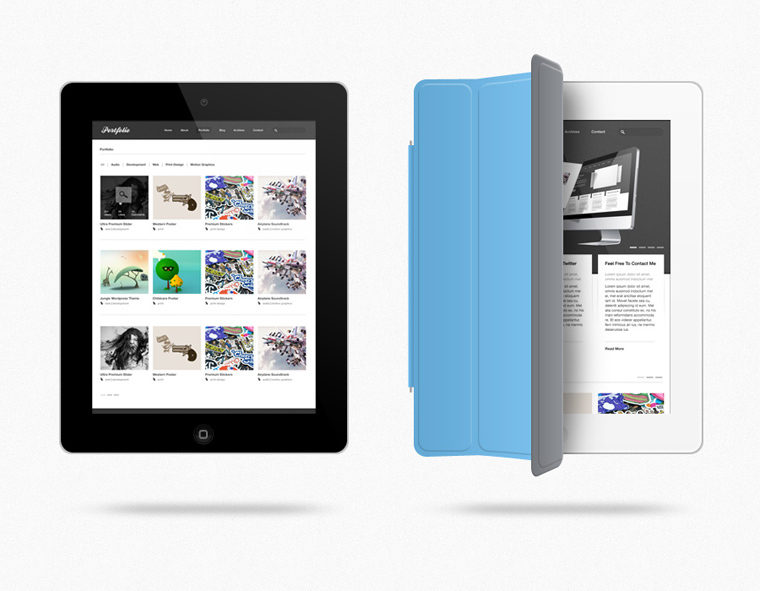 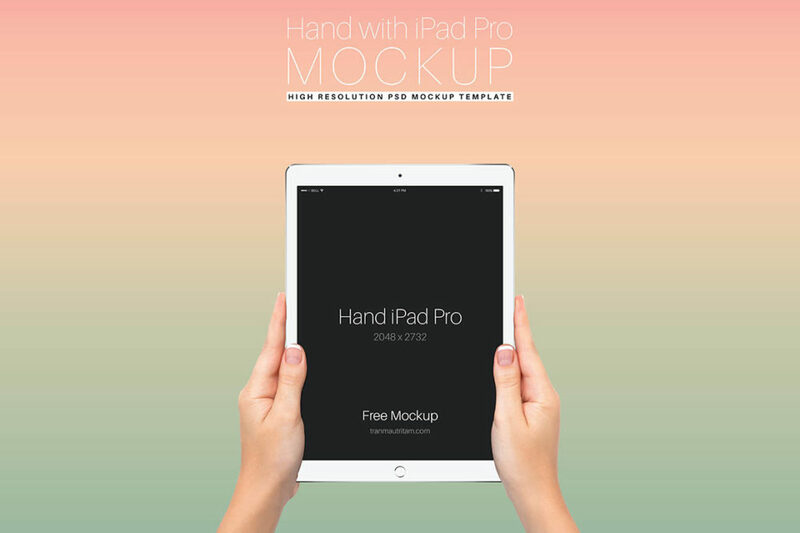 We have gathered together a collection of iPad Mock-up psd. 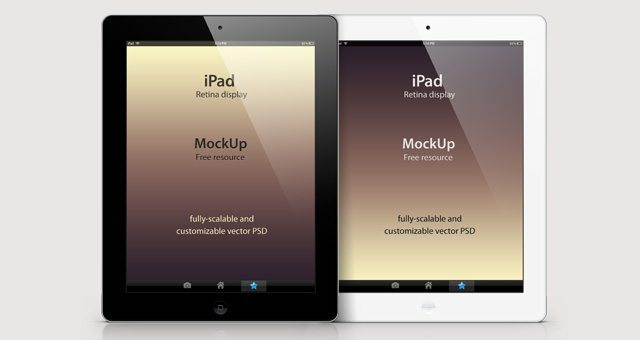 All the mockups have smart object layers which means you can simply double click the layer in Photoshop and paste in your design. 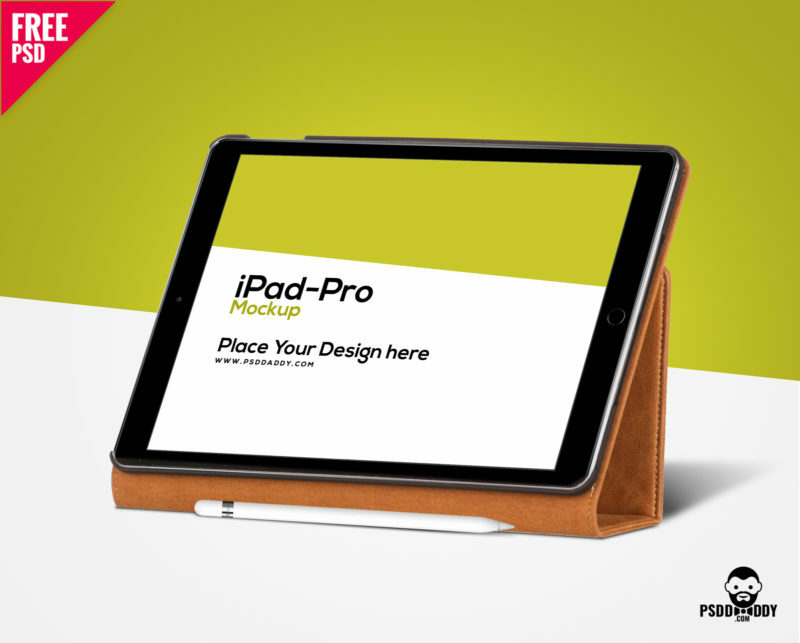 All the different models are covered here and also in different sizes, backgrounds and so on so you are sure to find the perfect one for your needs. 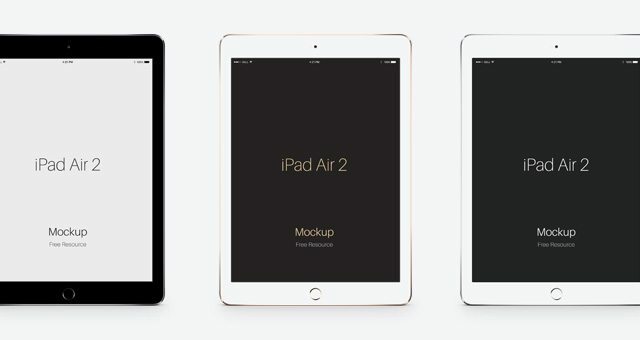 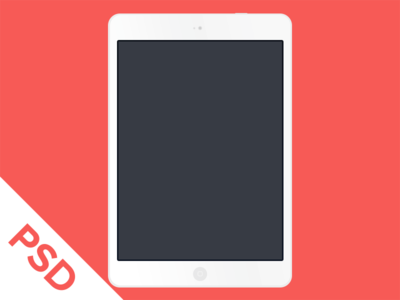 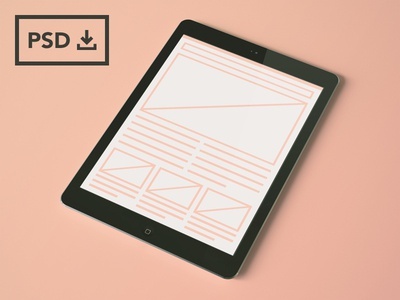 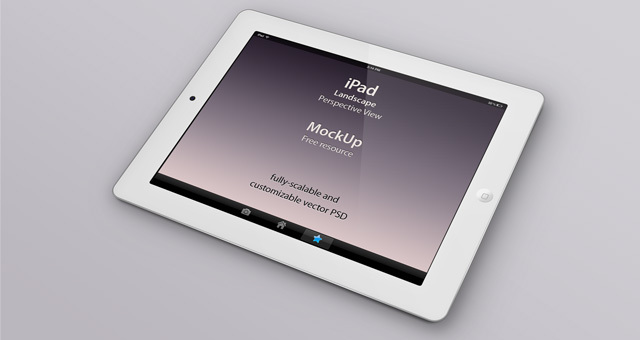 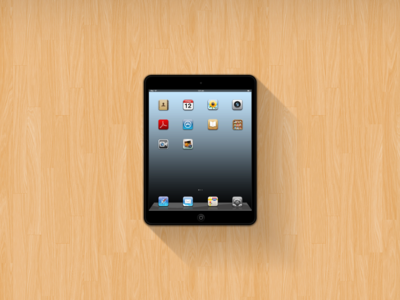 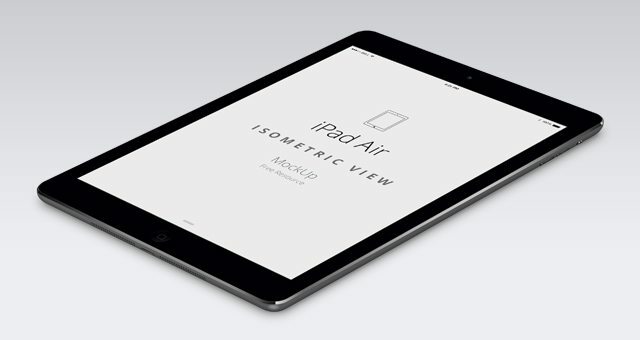 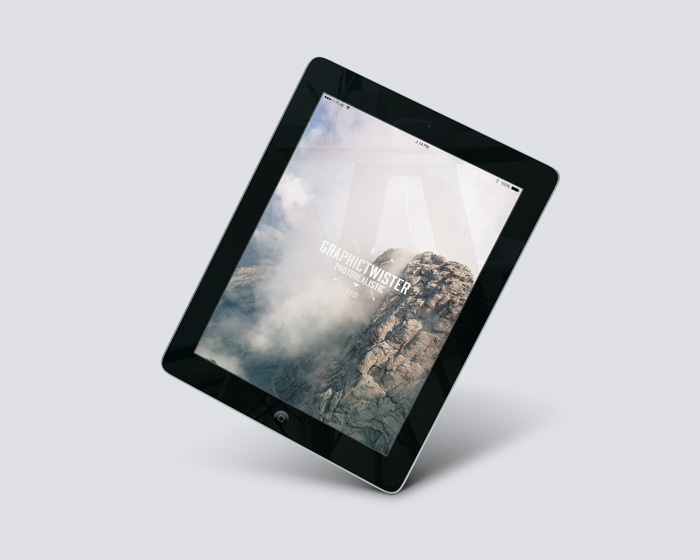 Here are lots of different kinds of iPad mockups with many backgrounds and interesting ideas. 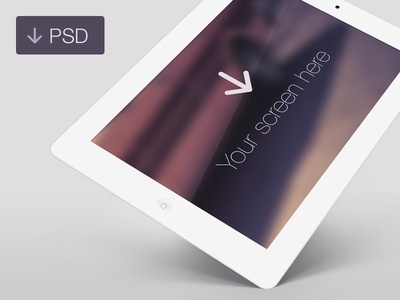 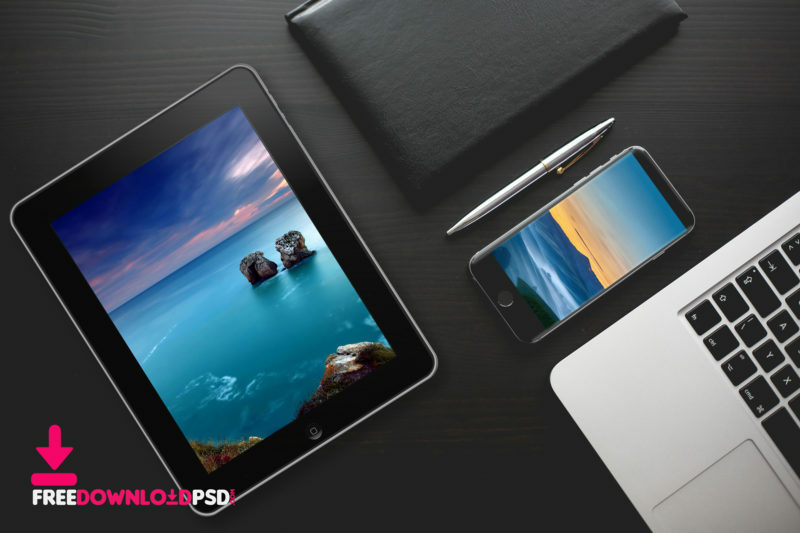 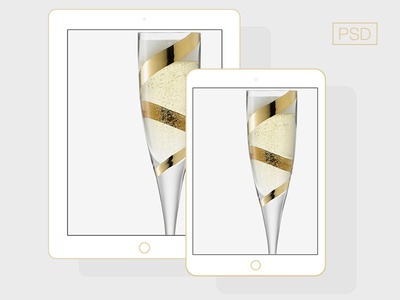 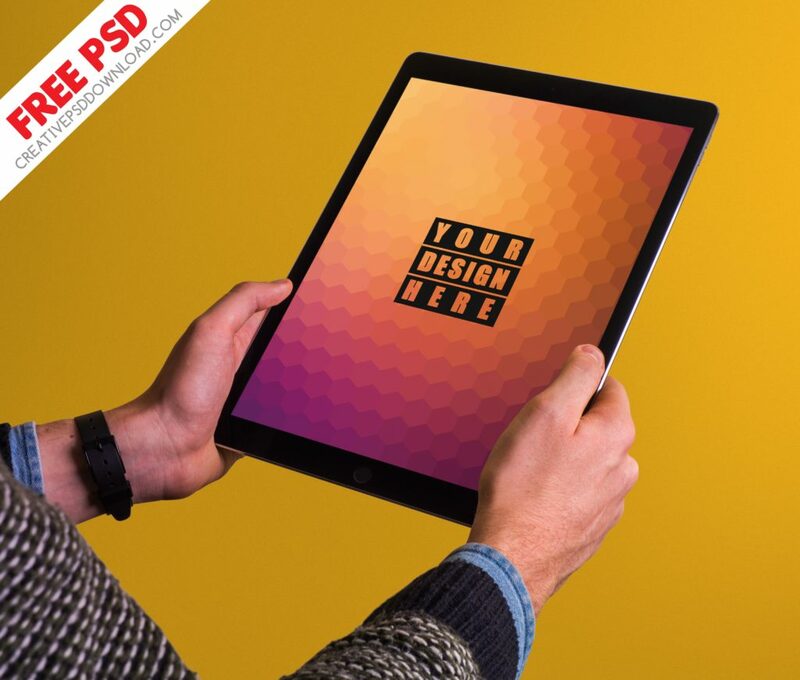 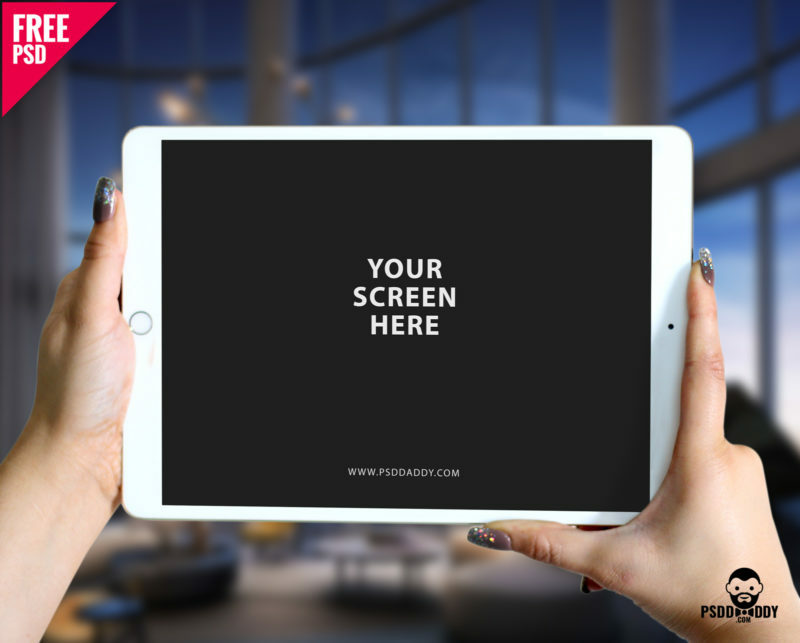 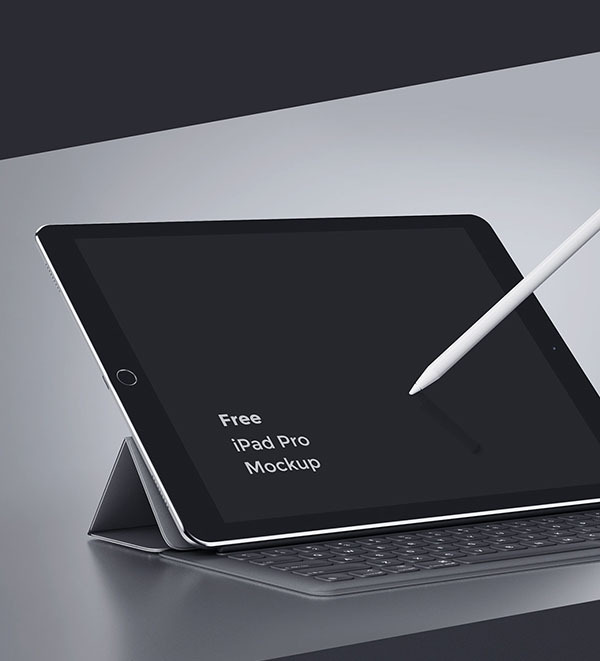 Choose the best iPad Mockup PSD and enjoy the results of your work. 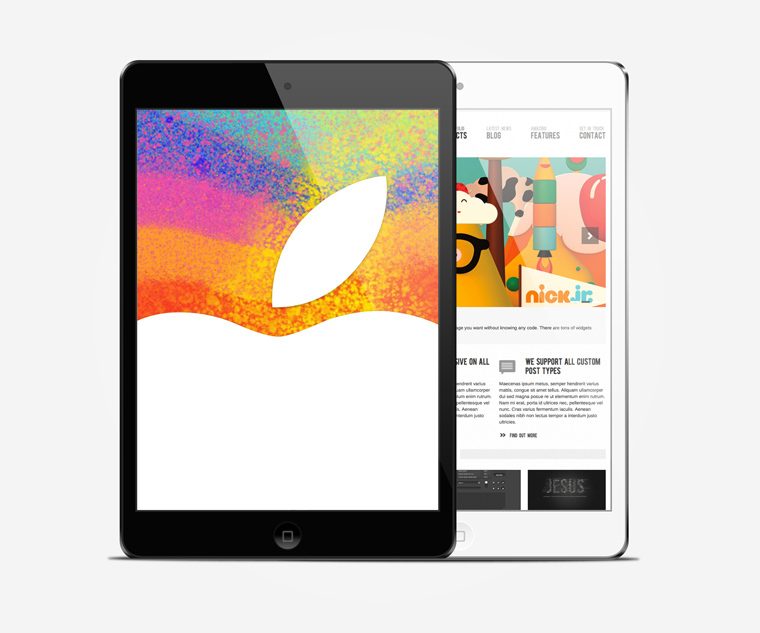 Apple is a well known brand in the world and has a goodwill that can never compete with any brand. 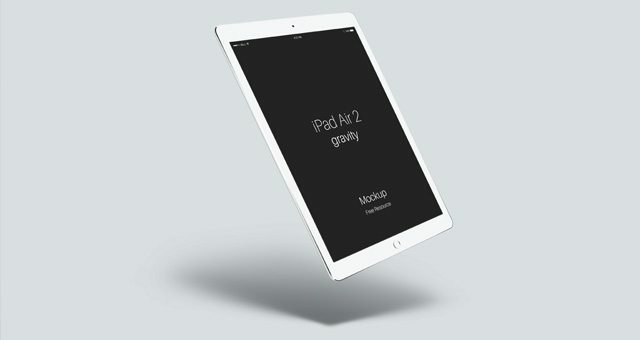 We know that nobody can give the features that apple is delivering in their brand products. 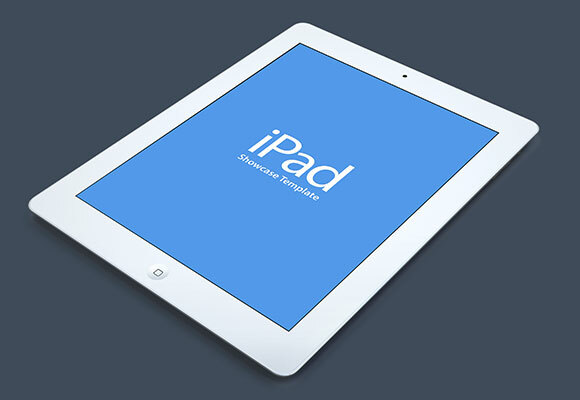 iPad is one of his greatest product that has no comparison with any other company. 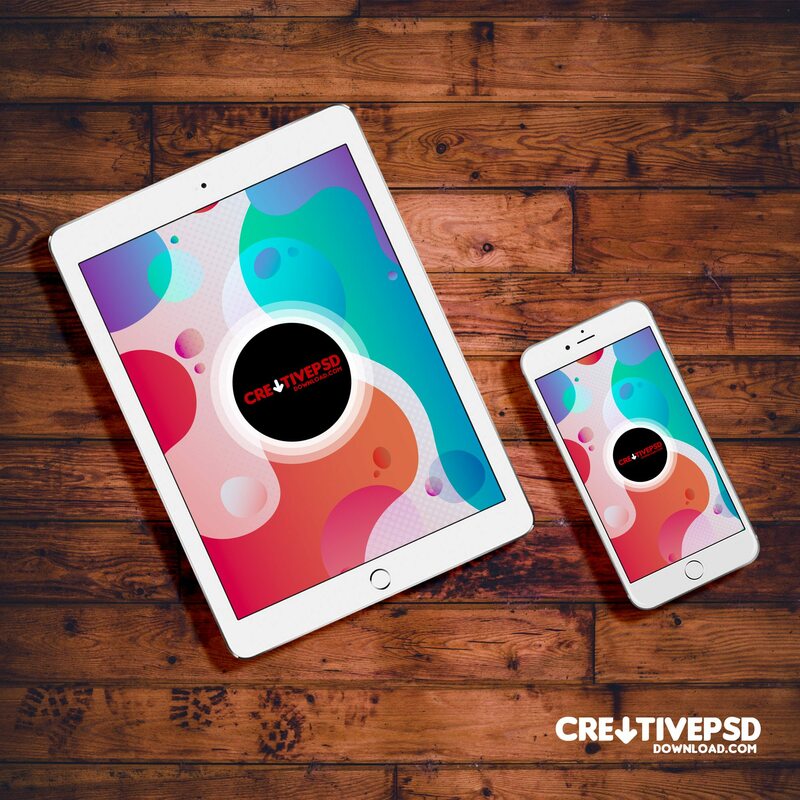 Colors and creative ideas can never be minimized and always creates a big flaw between the old norms and trendy stuff. 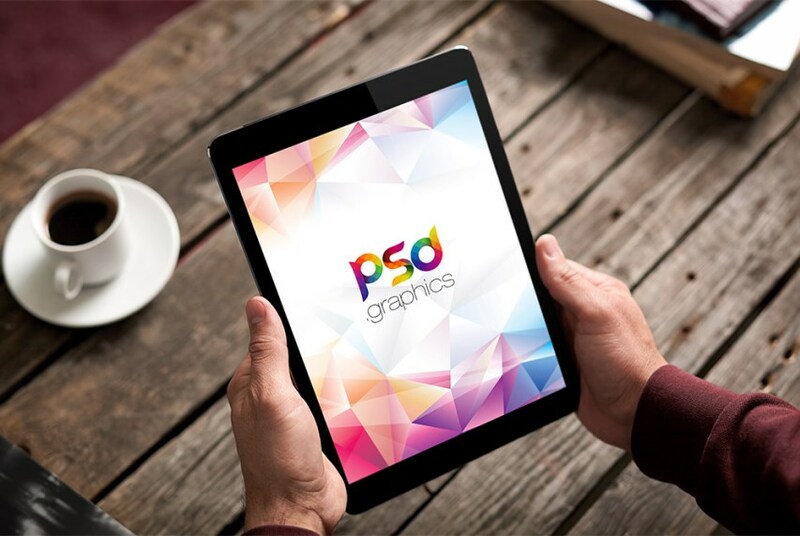 The field of graphics is not limited but it allows every personal to get its facilities and become a handsome artifact. 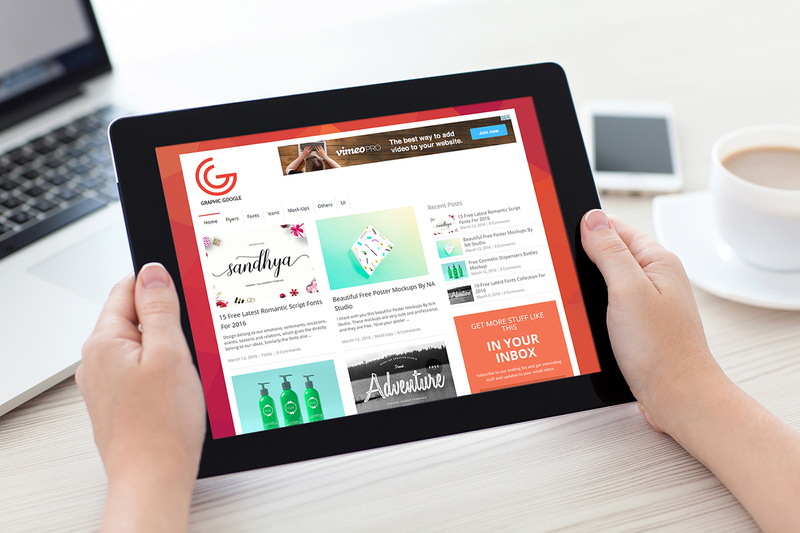 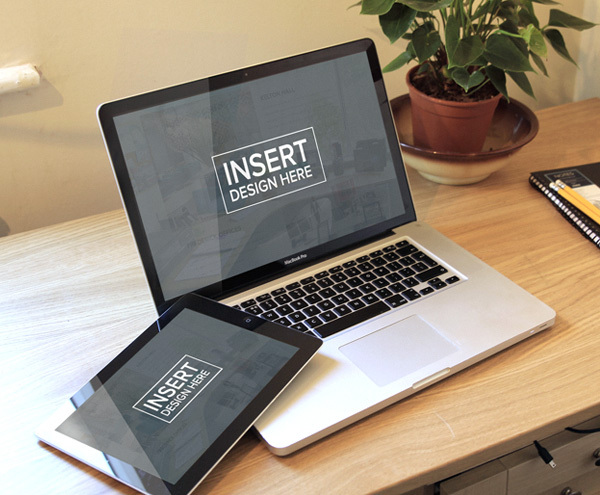 You can use these mockups You can use these or design to your client. 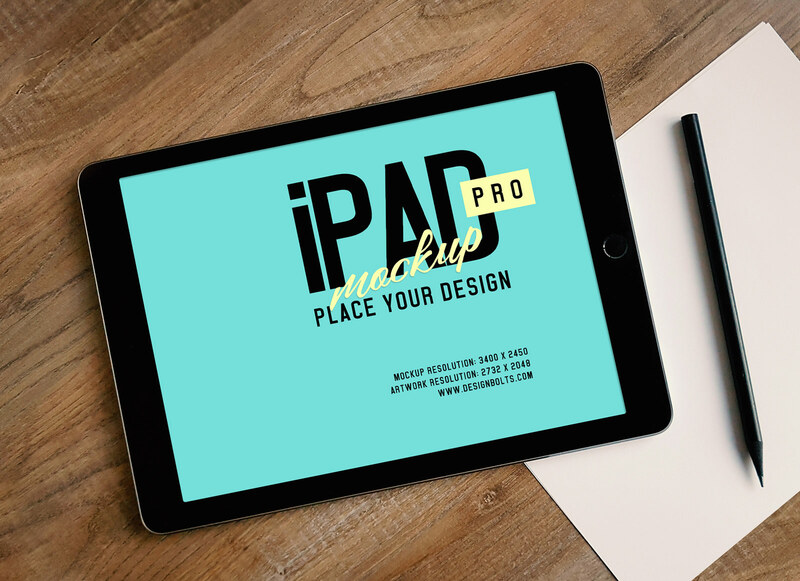 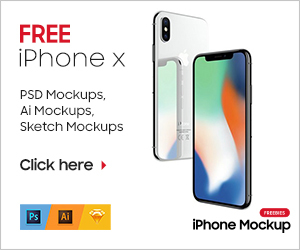 All of these mockups are absolutely free for download. 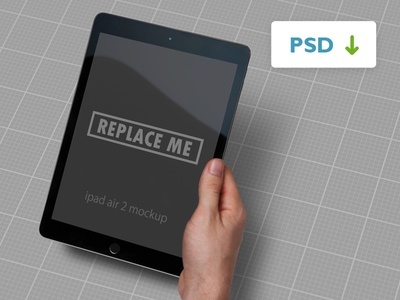 You can bring your project presentation to an entirely different level. 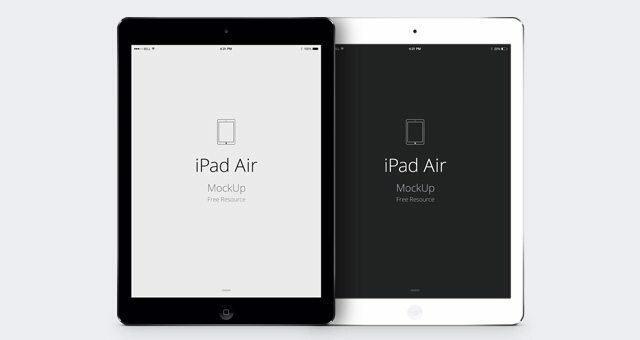 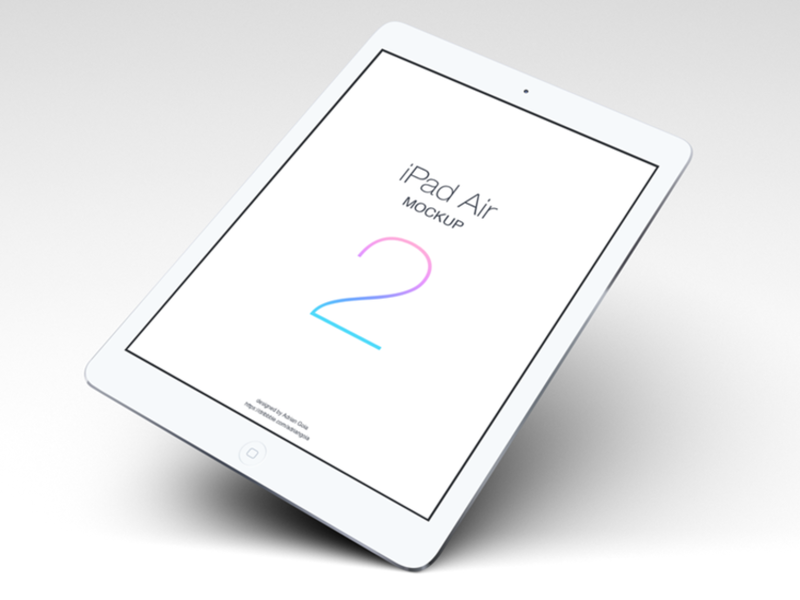 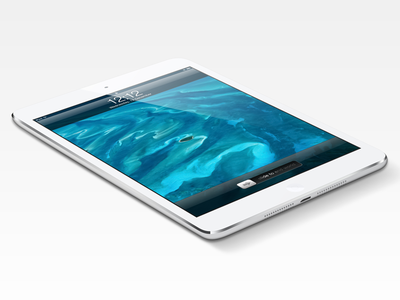 iPad Mini, iPad Air, iPad Pro, you can find them all in the list below.